The Bulgarian national broadcaster, BNT, is currently in the process of electing a new Director General, due to which they announced that their participations in Junior Eurovision 2017, to be held in Georgia, and Eurovision 2018, to be held in Portugal, are in question. BNT Tweeted the news of the election of the new Director General on their official Twitter account, as well the fact that due to this, they’re withdrawing their previously confirmed Junior Eurovision participation. They then added that the same applies for their participation in Eurovision as well. 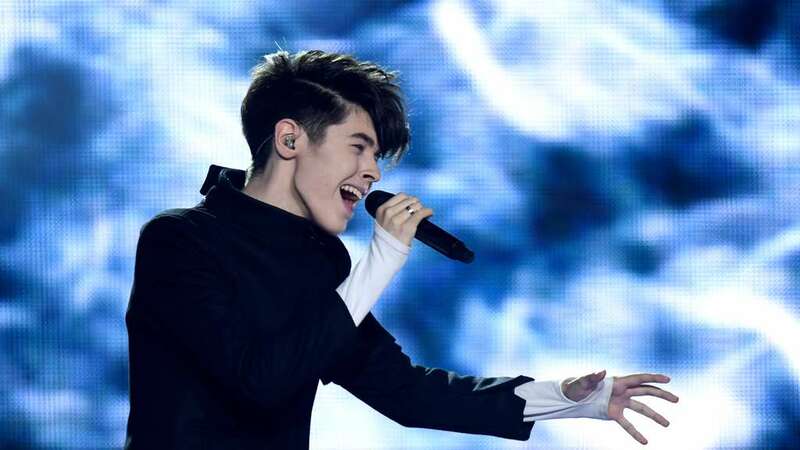 In their 11 participations in the Eurovision Song Contest, Bulgaria reached the final only three times, but every time ended in the top 5 – in 2007 with “Voda” by Elitsa and Stoyan, last year in Stockholm with “If Love Was A Crime” by Poli Genova, and earlier this year in Kiev with Kristian Kostov’s “Beautiful Mess”.